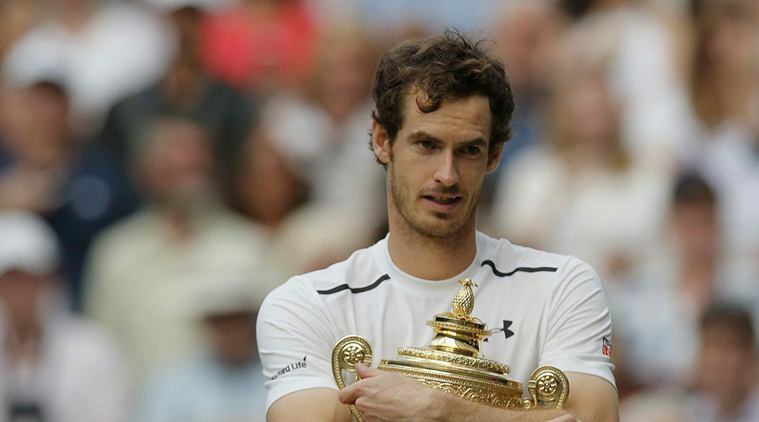 Britain's Andy Murray clinched a second Wimbledon title and third Grand Slam crown on Sunday when he downed Milos Raonic of Canada 6-4, 7-6 (7/3), 7-6 (7/2). The 29-year-old world number two added the 2016 trophy to his 2013 triumph at the All England Club and his 2012 US Open title. Appearing in his 11th final at the majors, but his first against an opponent other than Novak Djokovic and Roger Federer, the Scot shattered Raonic's hopes of becoming the first Canadian to win a Grand Slam crown. Murray faced just two break points in the two hour 48 minute encounter while 25-year-old Raonic, who had clobbered 137 aces going into the final, managed just eight on Sunday.